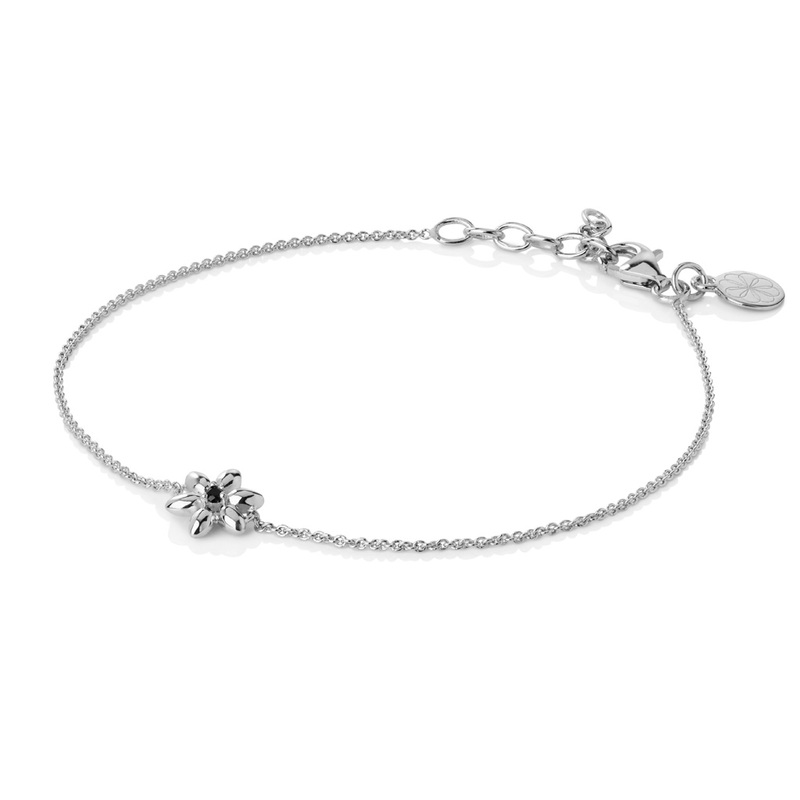 Delicate, sterling bracelet with black Spinel or with Zirconium from the popular Summer Breeze collection. Summers are short in Iceland, that is why this floral gem provides a taste of its grace throughout the year. 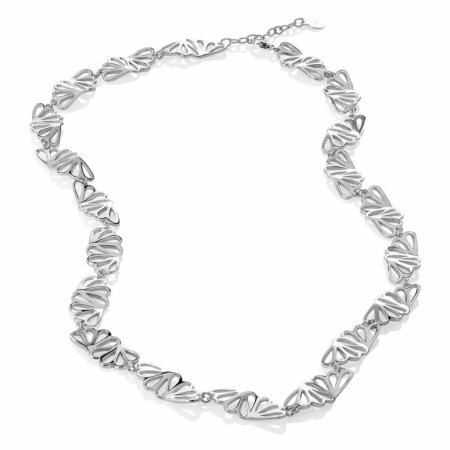 Ever-popular, our Summer Breeze collection pairs softness and delicacy with sterling silver’s pop. This bracelet on your wrist will bring you a taste of sunshine every time you have it on. Inspired by the environment, Summer Breeze marries Scandinavian design with nature’s abundant loveliness. A classic, this piece is sure to become a staple with any wardrobe. Whether you choose black or clear sparkle – or both – you are sure to enjoy its timeless beauty for many years. Our bracelet pairs elegantly with black silk, or casually with blue jeans. 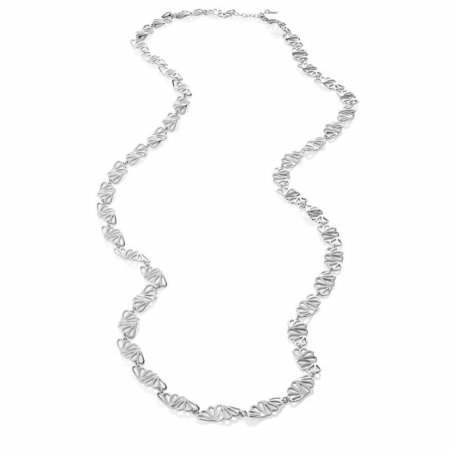 You can enjoy each Summer Breeze piece together or as stand-alone statements. We suggest wearing it with out Summer Breeze ring, earrings or pendant when choosing an outfit for business, formal or casual wear. You will always be beautiful and appropriately dressed when wearing this special piece. 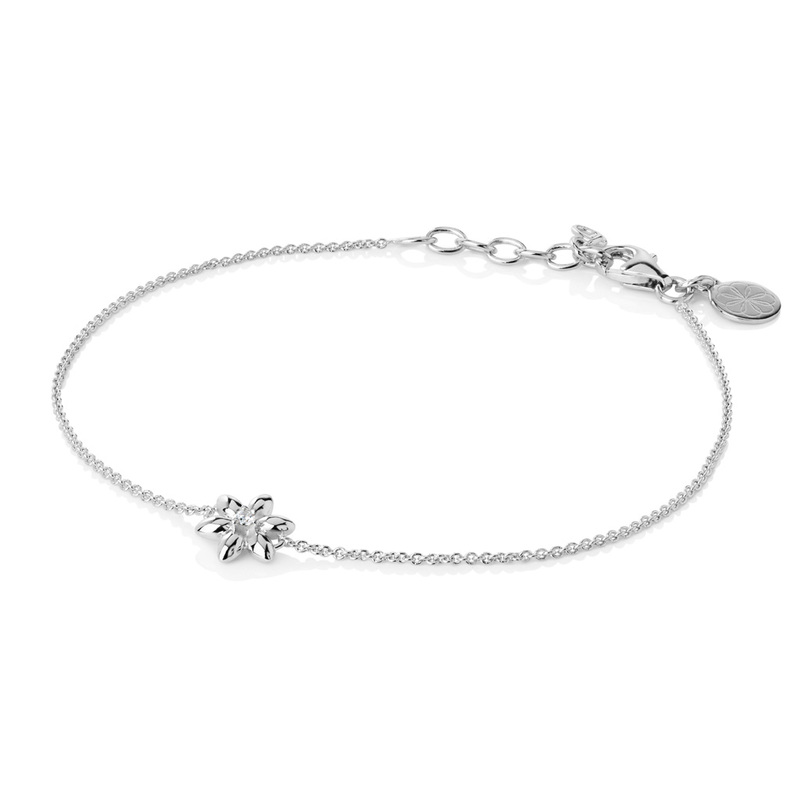 Delicate bracelet from the popular Summer Breeze collection. The bracelet is made from Rhodium plated sterling silver.